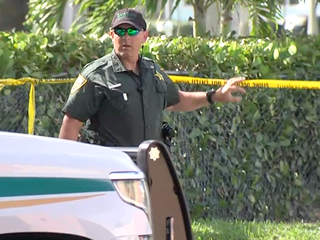 The Palm Beach County Sheriff's Office has identified a man who was shot and killed Friday in Royal Palm Beach. They said he was 34-year-old Frederick Stockton. 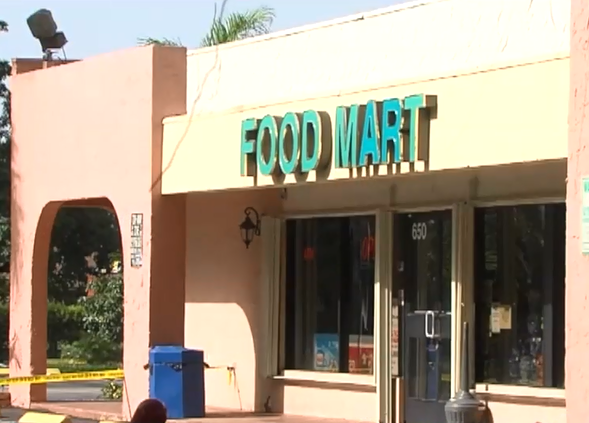 Deputies found Stockton and another man with gunshot wounds behind the 7-Eleven in the 600 block of Royal Palm Beach Boulevard Friday afternoon. Investigators did not identify the second victim who has been treated and released from a hospital. Detectives urge anyone with information to call Palm Beach County Crime Stoppers at 800-458-TIPS.